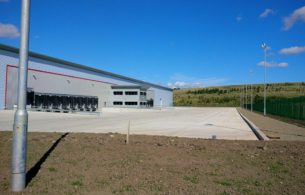 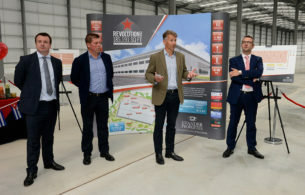 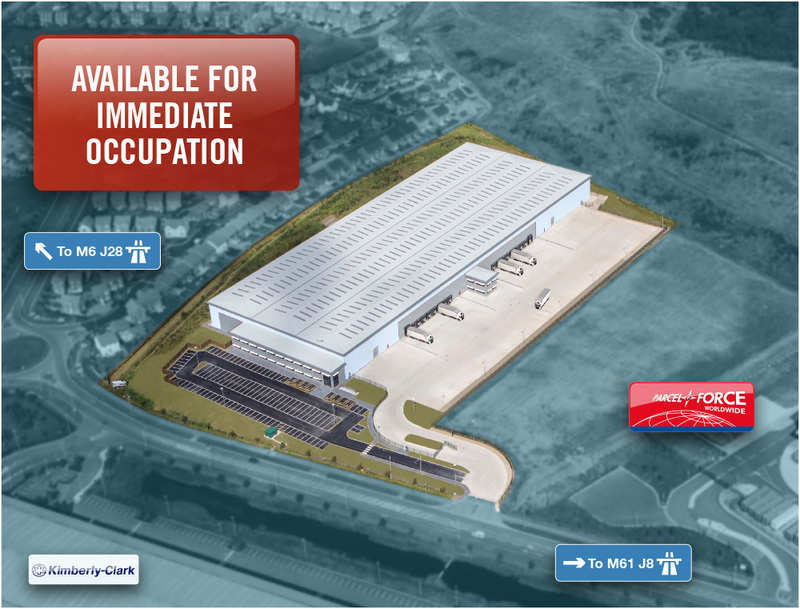 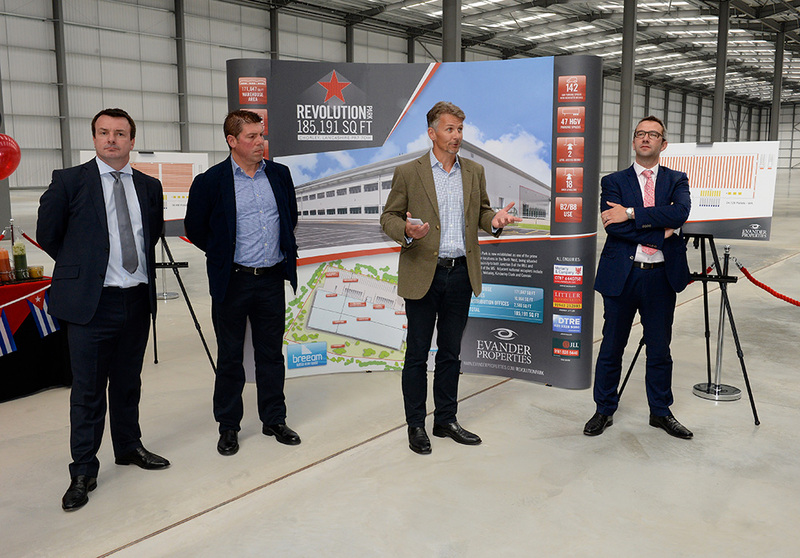 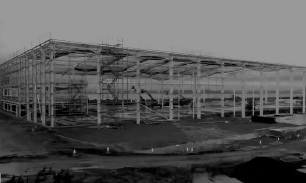 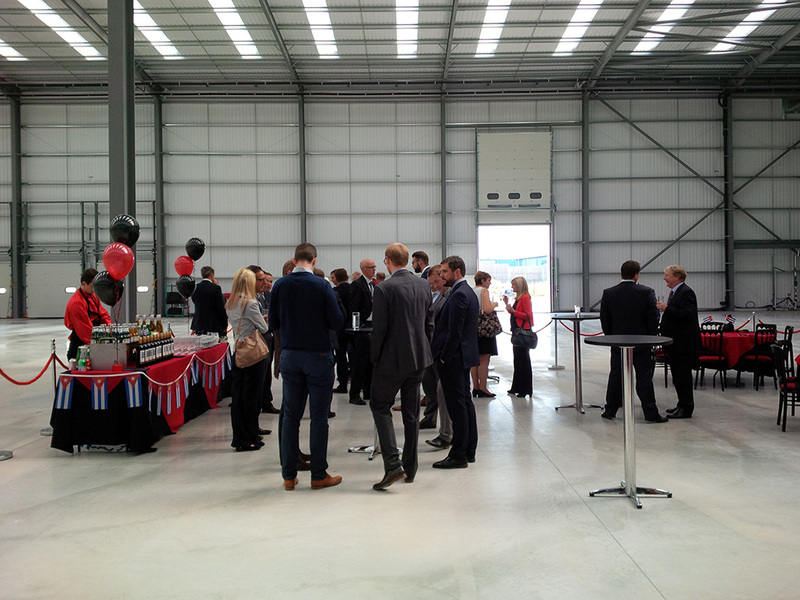 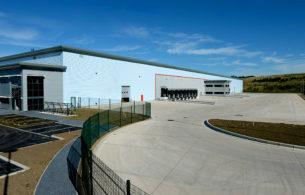 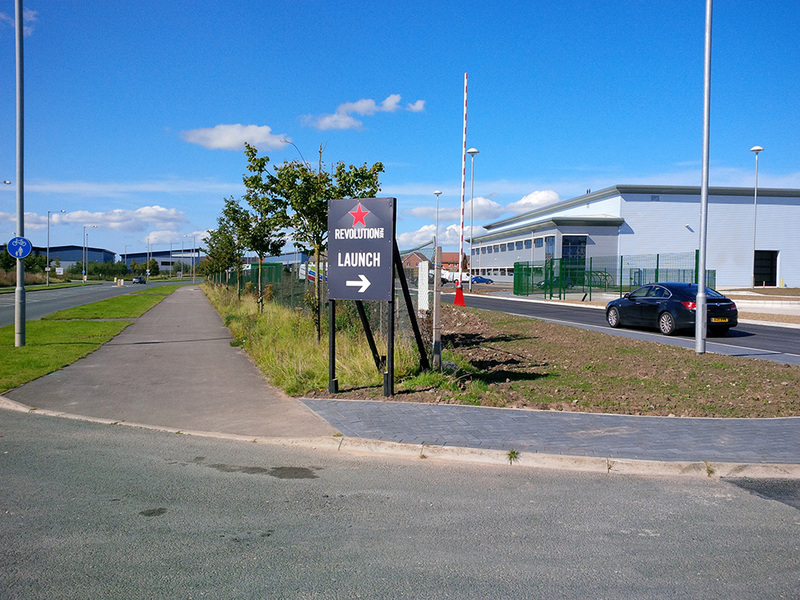 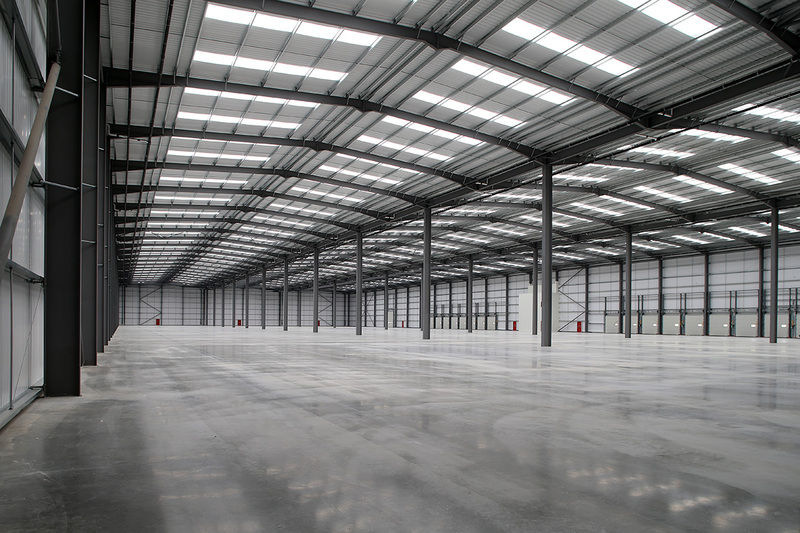 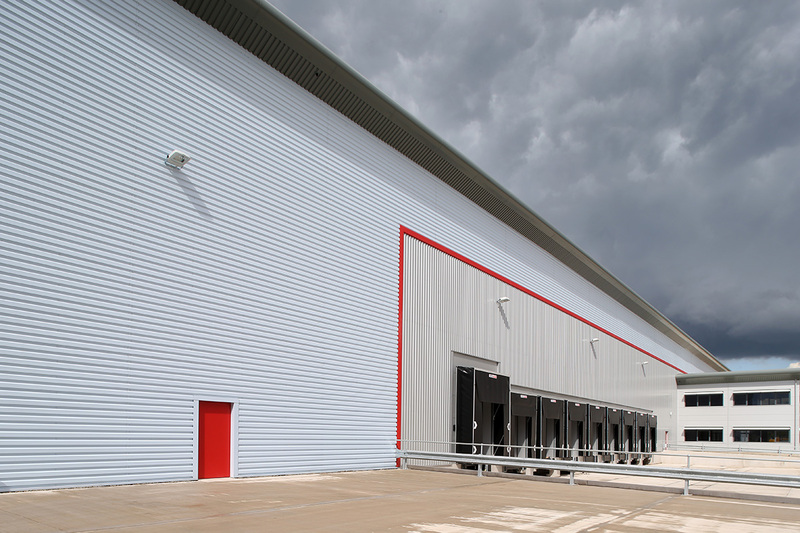 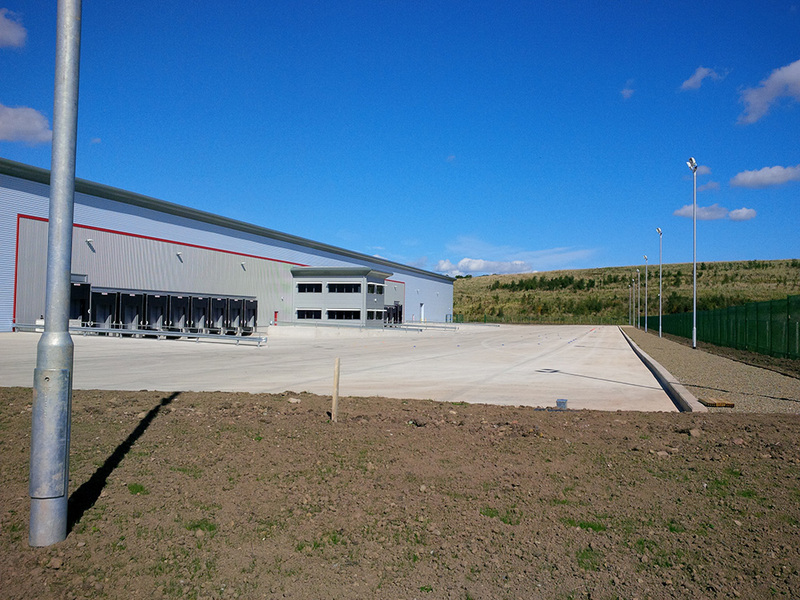 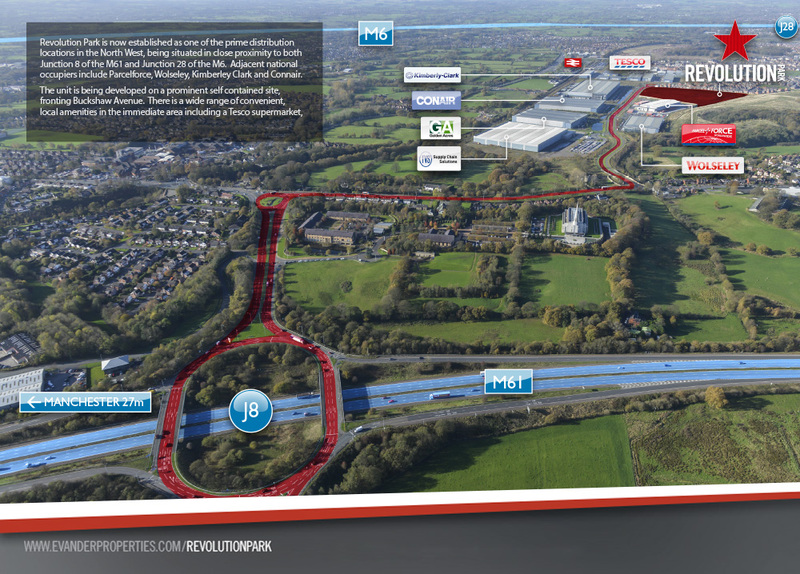 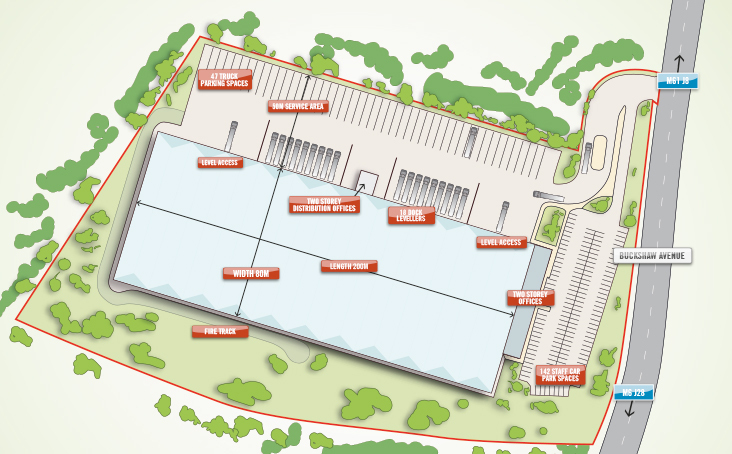 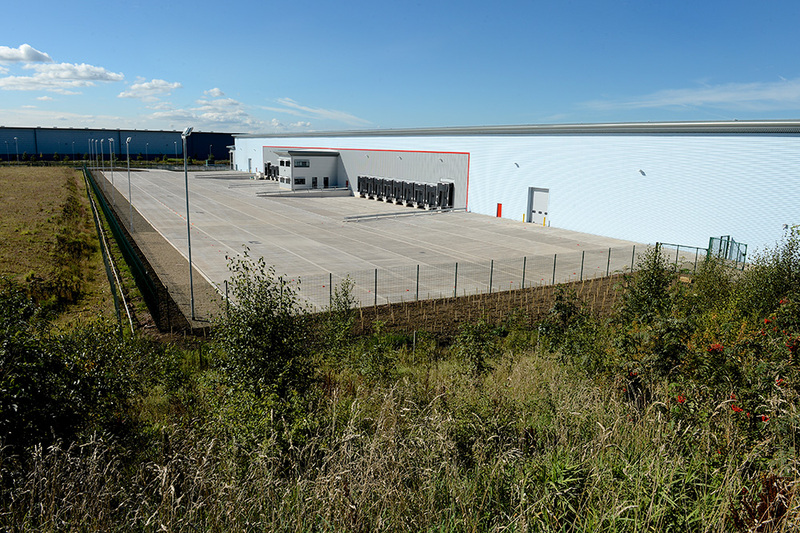 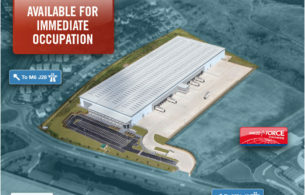 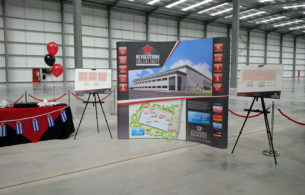 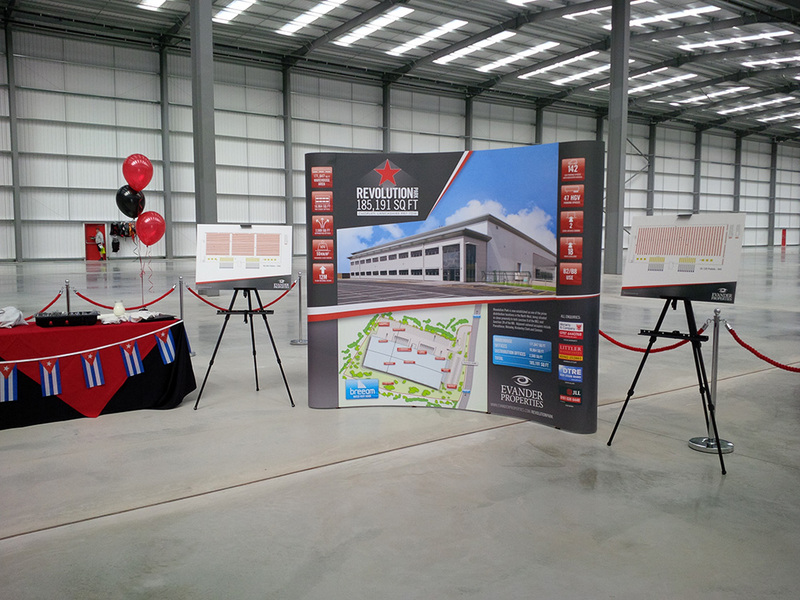 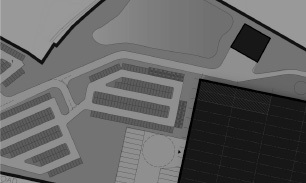 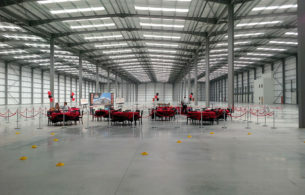 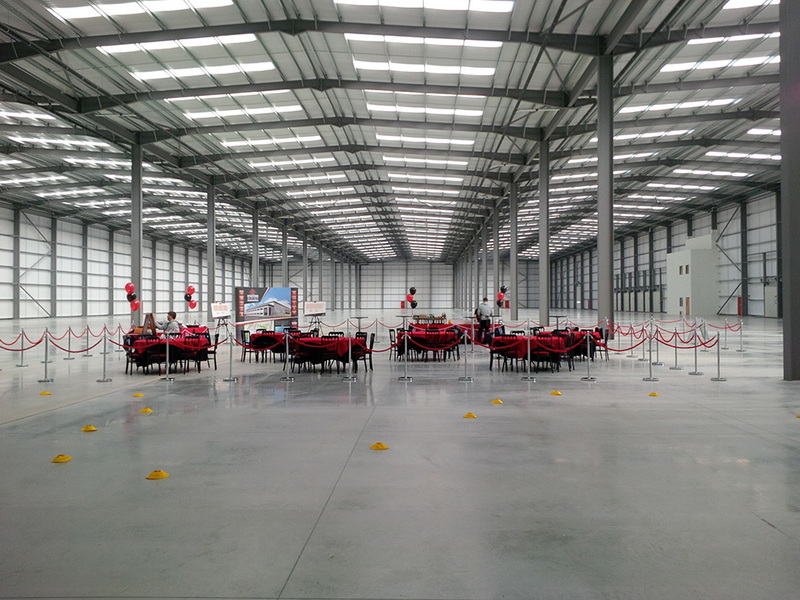 Revolution Park is now established as one of the prime distribution locations in the North West, being situated in close proximity to both Junction 8 of the M61 and Junction 28 of the M6. 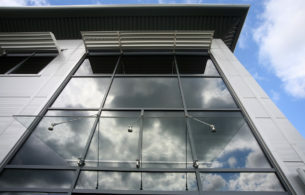 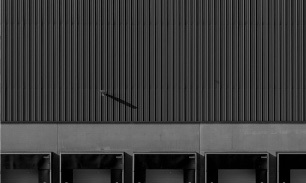 Adjacent national occupiers include Parcelforce, Wolseley, Kimberley Clark and Conair. 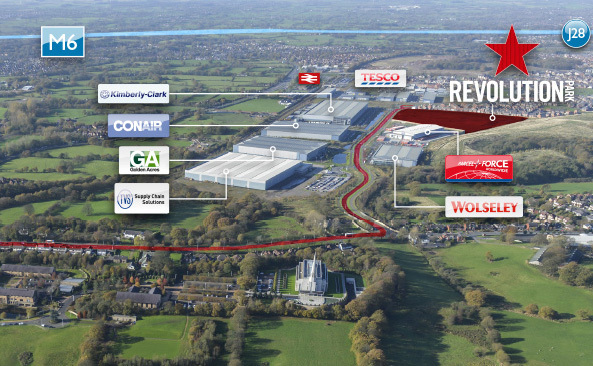 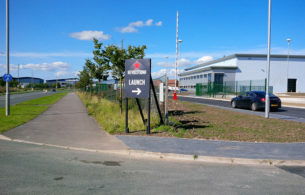 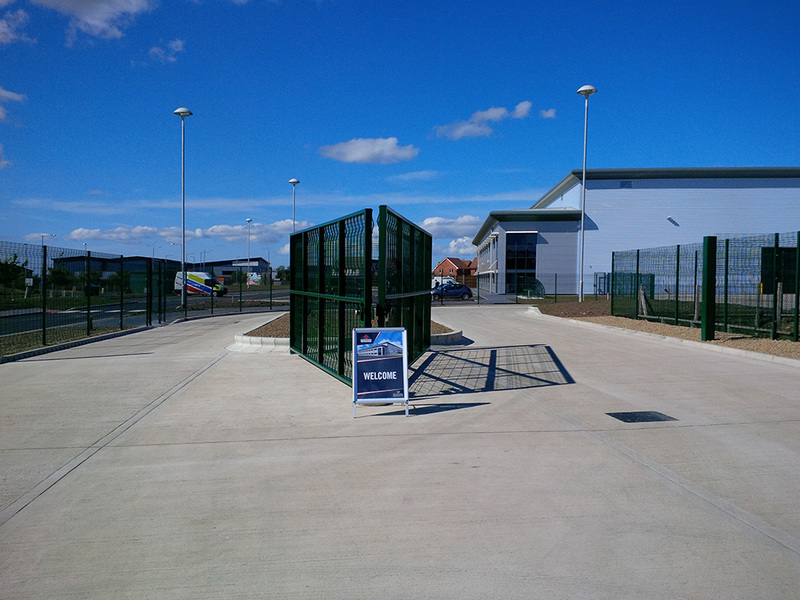 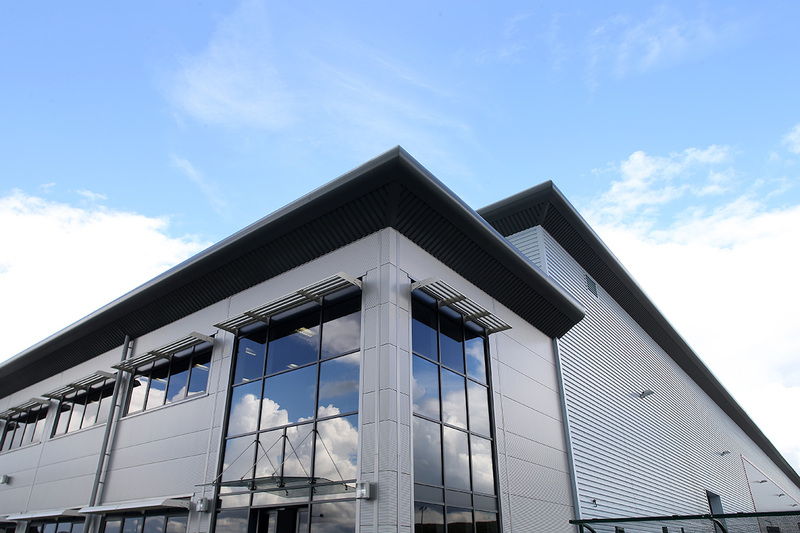 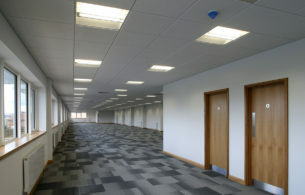 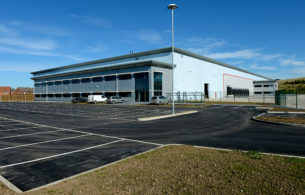 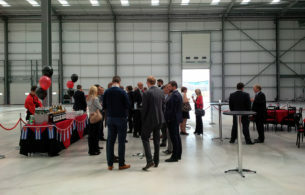 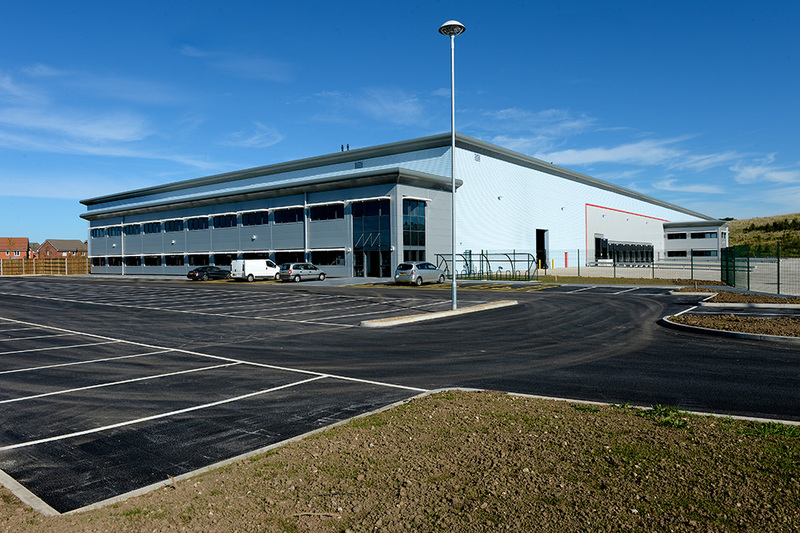 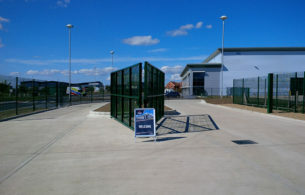 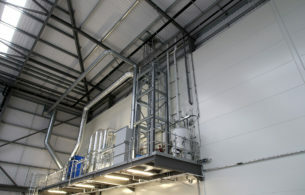 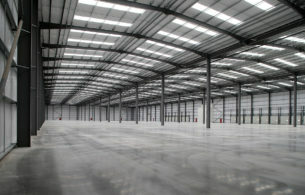 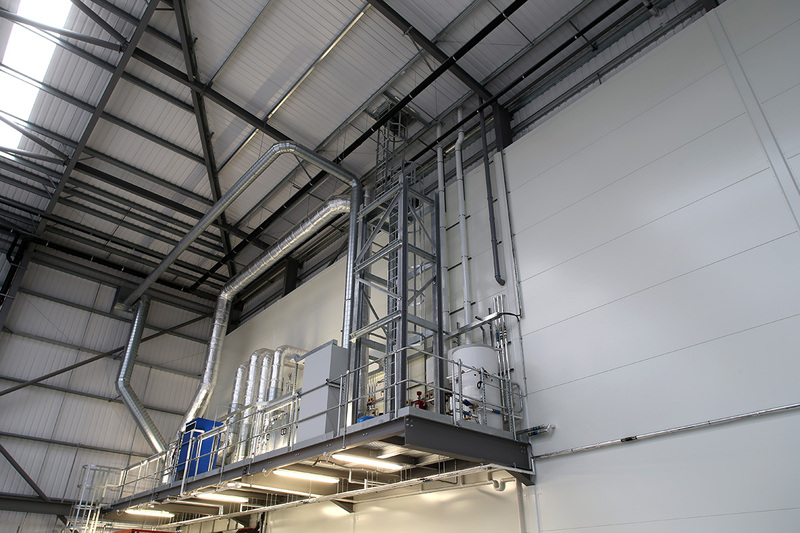 The unit is available on a prominent self-contained site, fronting Buckshaw Avenue. 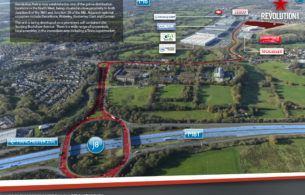 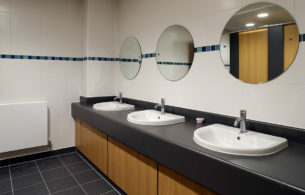 There is a wide range of convenient local amenities in the immediate area including a Tesco supermarket, two pub/diners and Buckshaw Parkway railway station, which offers regular direct services between Manchester and Preston.